Brassology is a show by Crunching Numbers that captures Top 100 hits from the 60's through now. 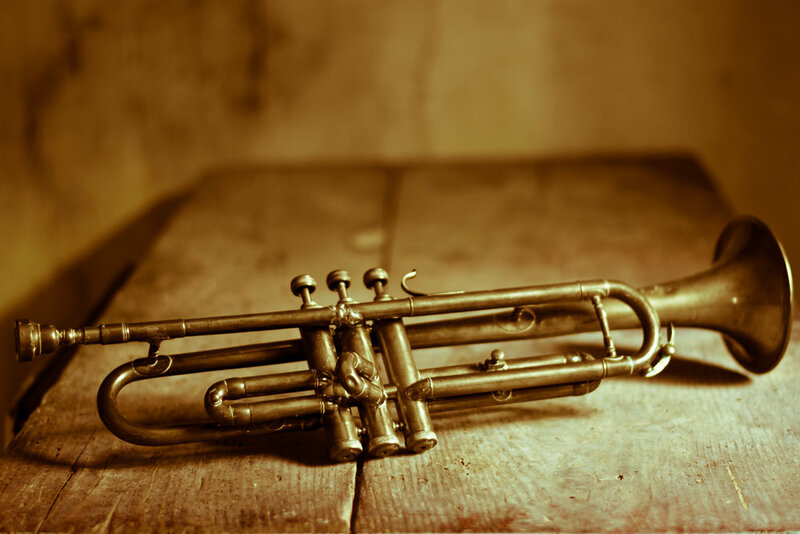 We are an 11-piece band comprising a 4-piece horn section that brings to life the most popular songs of our time in a way that only a live horn section can do. This band gives your party, corporate function, fundraiser or festival an atmosphere that only brass can bring. The event includes 3hrs of live music with music tailored to meet your needs. All sound and lighting equipment provided (including sound engineer). ROCK QUIZ - A work in progress!! Rock trivia with a twist! Rock Quiz is a three hour show with the first set replaced by a quiz event with live music injected. Just like the TV show, we provide you with a 5-piece live band and host that runs a quiz section. We host the rock trivia utilizing live music to add a new dimension to your corporate event or fundraiser. All sound and lighting equipment available (including sound engineer). We are exploring new themes and show and have two more on the go....but we can't tell you what they are yet...hang tight!